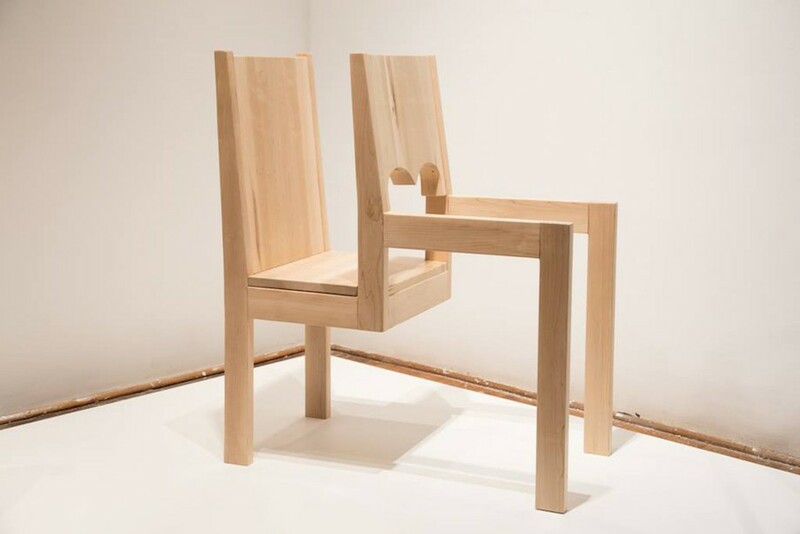 For those of us who make furniture, it is not always the object alone that we pursue. 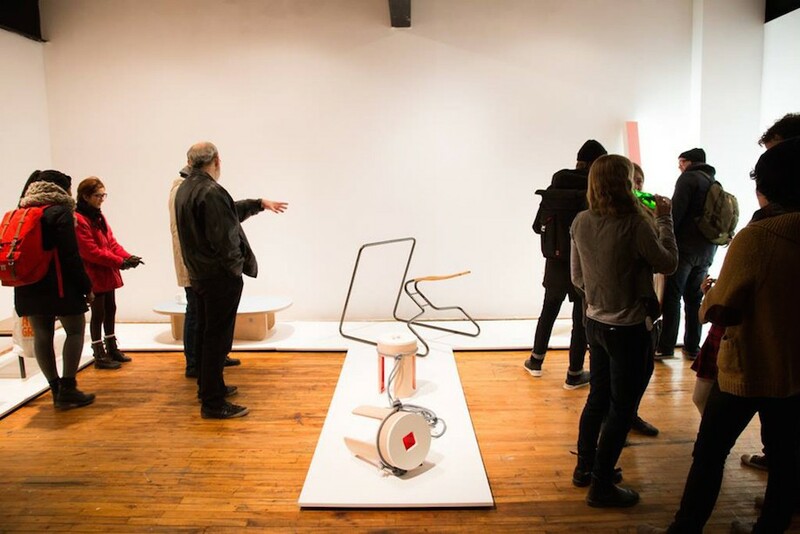 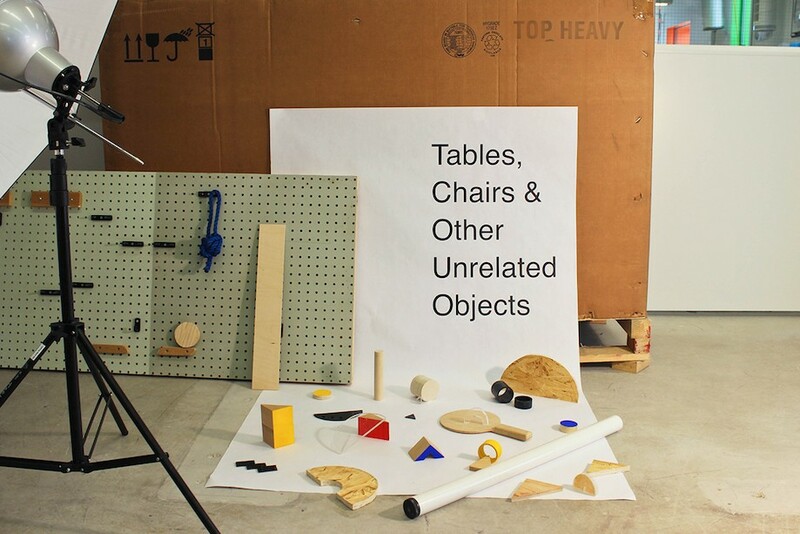 As students within the furniture program at OCAD University, we are encouraged to explore and develop our thinking around the role of furniture – as a medium for personal expression, as a reflection of social and cultural norms, and as an influence upon human behaviour. 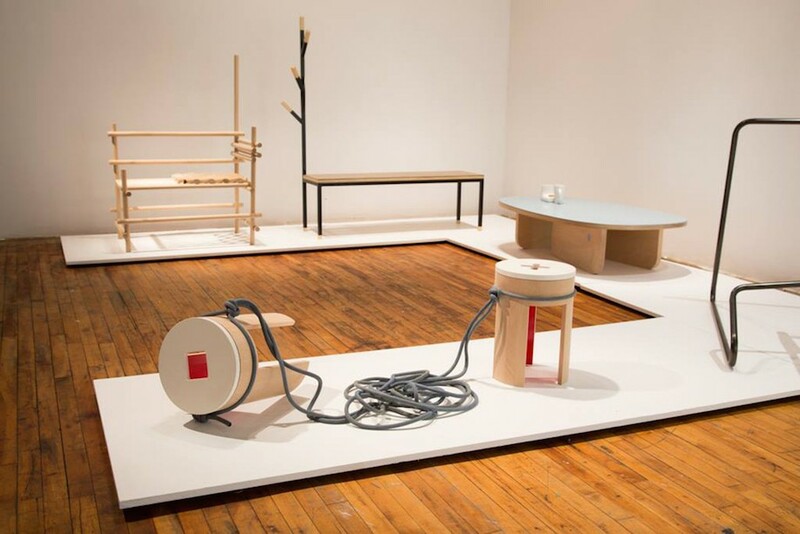 This exhibition presents original furniture pieces that take these broader discussions into consideration. 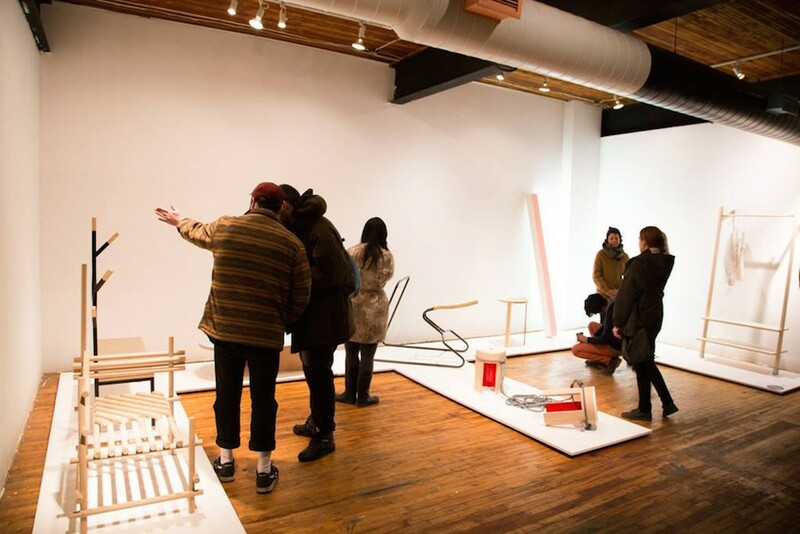 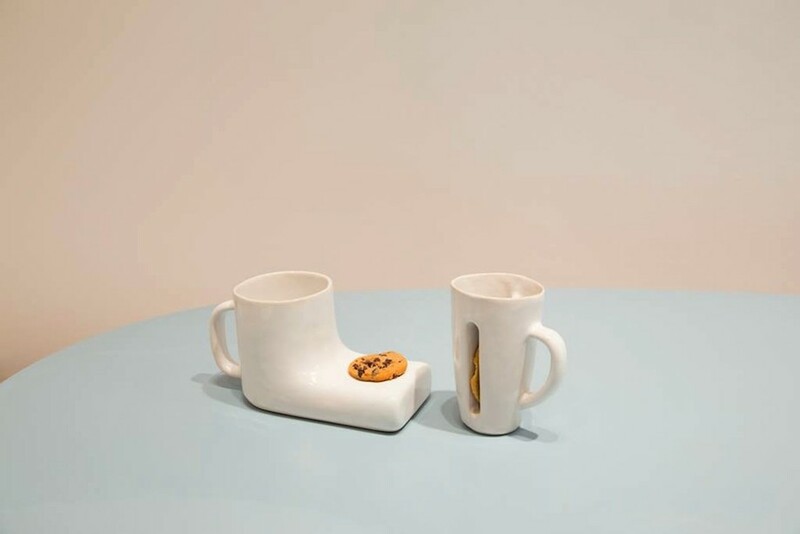 The fifth annual TC&OUO exhibition will be presented at the OCAD U Student Gallery and is curated by Alisa Maria Wronski and Claire Hamilton.